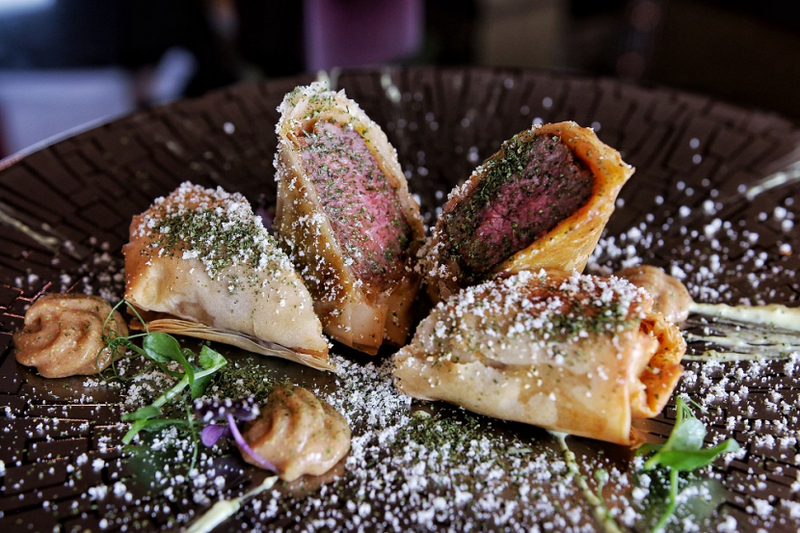 Indulge into an exquisite Indian dining experience peppered with global influences. Dine at Namak restaurant that celebrates the flavours of Indian cuisine paired with bold plating and some unique gourmet combinations and cooking techniques from around the world. In a nutshell, enjoy “Indian Food with Global Footprints”. An Inspired Indian Kitchen by celebrity Chef Kunal Kapur. Let the show begin! Having served the world with his delicious delicacies, Chef Kunal Kapur is revered by every Indian food connoisseur. An all-in-one Indian celebrity chef, restaurateur, and media personality, he has been recognized amongst the Best Chefs in India. Chef Kunal has played host in many television shows such as Masterchef India, Pickle Nation, Thalis of India & My Yellow table. Winner of several culinary and television awards, he received The Indian Television Academy Award for the Best Jury/ Anchor on television for Junior Masterchef India.